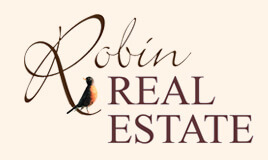 I have to agree with Jackie on this Robin Real Estate is so awesome!! Even when I was coming apart buying our house everyone was so helpful and calming. Yes Tina Richlin it is all worth it in the end. I know we couldn’t be happier here in our little Stillwater house. It’s absolutely wonderful here! !